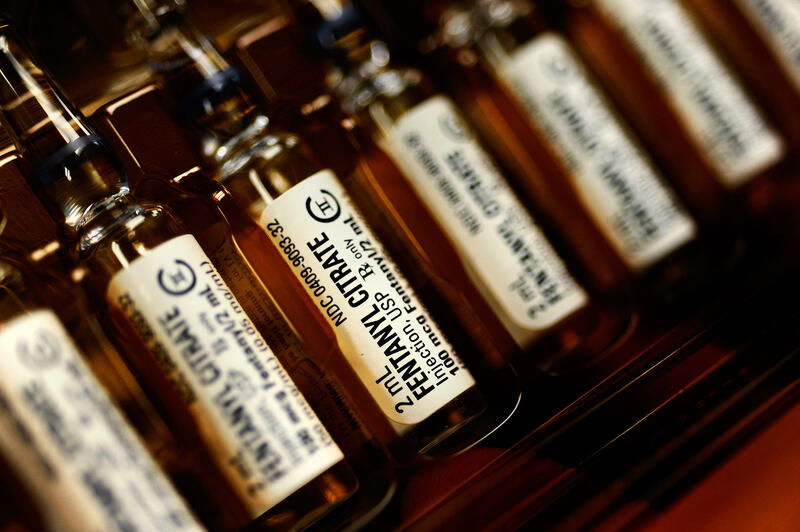 Fentanyl, a synthetic opioid, has been used for decades as a painkiller in the operating room. If you've ever had surgery, you may have been given an analgesic named fentanyl. Fentanyl is a favored painkiller because it acts fast. But it's also 80 to 100 times more potent than morphine. The powerful drug has made its way to the streets and increasingly is being used to cut heroin — resulting in a deadly combination. Fentanyl abuse first became a problem some 25 to 30 years ago, way before it started being mixed with heroin, says Dr. Neil Capretto, an addiction physician at the Gateway Rehabilitation Center in Aliquippa, Pa.
Fentanyl, Capretto explains, was originally invented to relieve pain and is often injected in patients prior to surgical procedures. The synthetic opioid can also be prescribed in a lozenge or patch to treat the severe pain associated with metastatic, colon and pancreatic cancer. "Patterns of abuse actually began with hospital workers, anesthesiologists and nurses," Capretto says. "There were a rash of [health specialists] dying from overdose. You'd hear of them getting it in the operating rooms by drawing out fentanyl from vials and putting saline in its place." Later, when take-home fentanyl patches were invented, patients began abusing the painkiller, too. "There were occasional cases of people eating [the patches] or steeping them like tea," he says. "And because fentanyl is so powerful, we started seeing more drug overdoses and death." In the 1980s, synthetic fentanyl became infamous as a street drug sold as China White, says Capretto. (The name was originally used as a brand for heroin.) That was pretty bad, he says, but even more dangerous is mixing heroin and fentanyl. 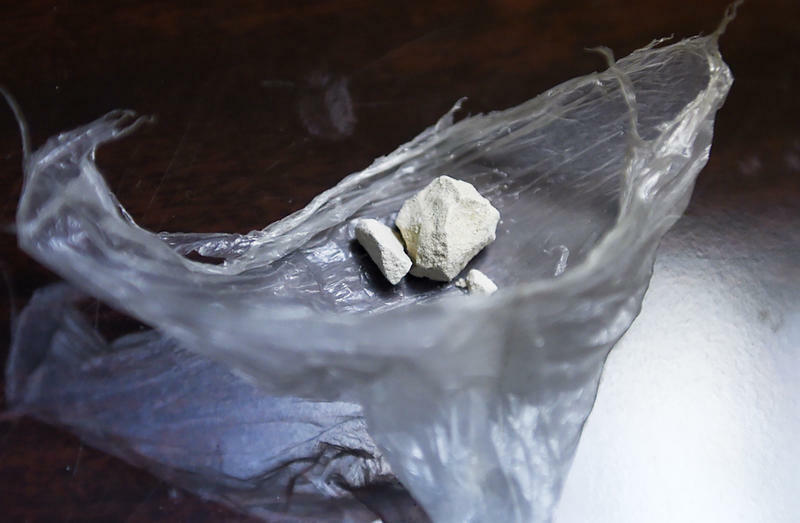 Today, drug dealers are addig fentanyl to heroin because it creates an intense high. 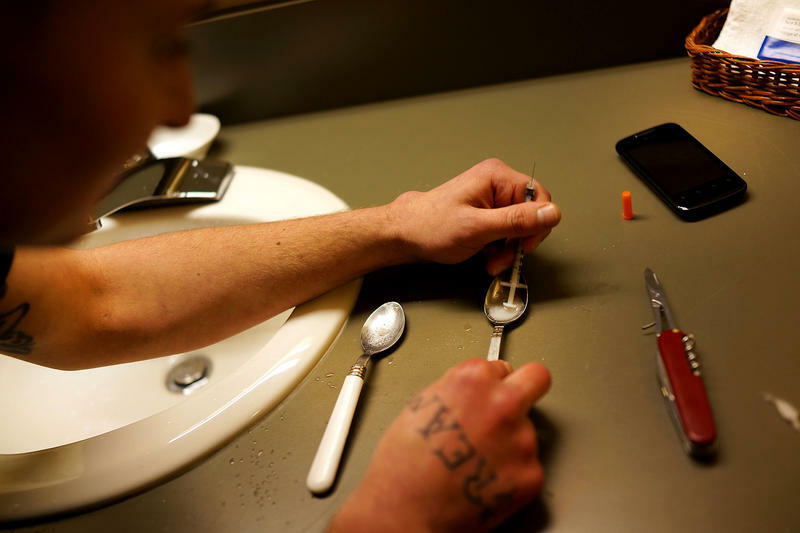 Between 2005 and 2007, more than 1,000 U.S. deaths were caused by fentanyl-heroin overdoses, according to the Drug Enforcement Administration. Seizures of drugs containing the painkiller jumped from 942 to 3,334 between 2013 and 2014. In March, the DEA issued a warning on fentanyl as a "threat to public health and safety." The combination of the two drugs makes users feel drowsy, nauseated and confused, but also euphoric. The euphoria probably hits a lot faster when fentanyl is mixed with heroin, says Dr. J.P. Abenstein, president of the American Society of Anesthesiologists. It's that super-quick potency of fentanyl that makes it dangerous; a little can go a long way. "What happens is that people stop breathing on it," Abenstein explains. "The more narcotic you take, the less your body has an urge to breathe. And it makes sense that a lot of people are overdosing on it because they aren't sure how much to take." Capretto agrees. The rehab physician recently treated a heroin addict who tried fentanyl for the first time and overdosed. "Before he even took the needle out of his arm, he was unconscious." Paramedics administered Naloxone, a drug that can reverse opioids overdoses, just in time to save the man's life. Illegal drug labs are concocting fentanyl from scratch, according to the National Institute on Drug Abuse. Authorities have raided several labs in Mexico that were receiving chemicals from China and Japan to create the drug, according to the DEA. But Capretto thinks there are labs in the U.S. making fentanyl, too. "Drug dealers are in the business of making money and I've heard it's very easy to make, so that means they can save money [by doing it themselves]," he says. "I wouldn't be surprised if there were real Walter Whites out there. Chemists and pharmacologists can turn to the dark side, just like in Breaking Bad." Nadia Whitehead is a freelance journalist based in El Paso, Texas. A couple of weeks ago, Scott County public health nurse Brittany Combs started getting a lot more calls asking about STD testing.